Money can be tight around the holidays, but that doesn’t mean you have to miss out on the important things, like sitting down to a successful Thanksgiving dinner with your family and friends. 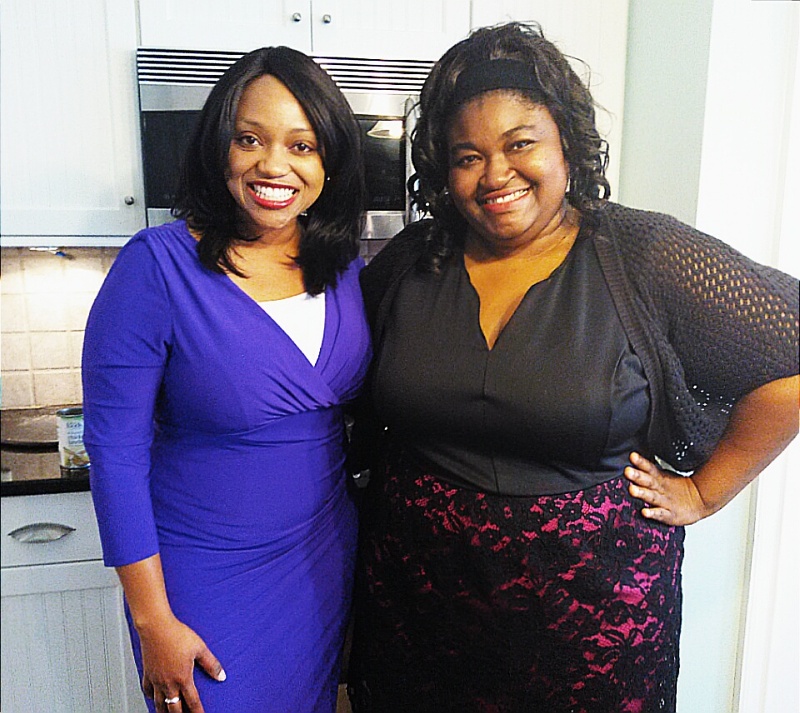 I was challenged by our local Fox News affiliate to create a Thanksgiving dinner for $25 or less. Being the frequent Nik Snacks reader you are, I know you're familiar with my $20 Challenge TV show. I come up with some tasty things virtually every time. This time was no different. As soon as the video is posted online, I'll post it here. 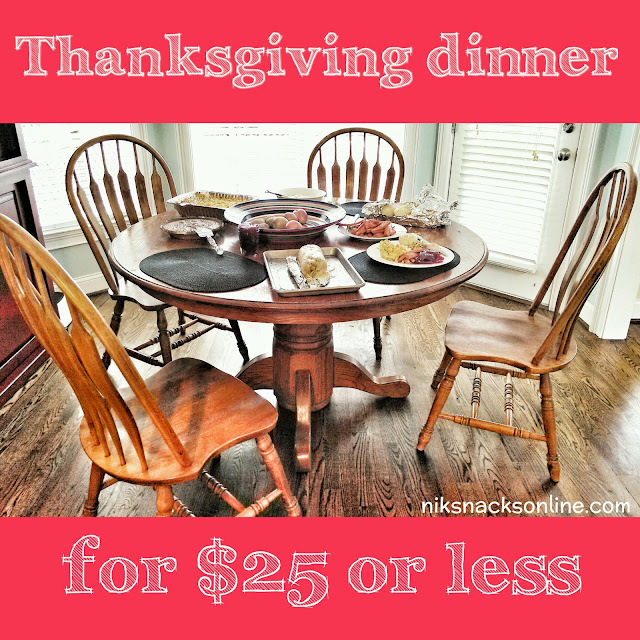 I scanned this week’s grocery store circulars to see if I could come up with a Thanksgiving feast for four to six people for $25 or less. And believe it or not, I DID IT! I'd love to see others create their own meals. Do you think you would do this for YOUR family? The average American spends $50 on Thanksgiving dinner. With a little planning, there’s no reason you can’t find excellent deals between now and the big day. My first choice in grocery stores for this challenge was Aldi. High quality, premium products at reasonable prices is exactly what I was looking for and Aldi always delivers. For everything I couldn't find at Aldi, I went "homegrown" and went to Lowes Foods. Y'all know I know about Lowes Foods! Using very basic items I had on hand (salt, pepper, cinnamon, nutmeg, allspice, eggs, flour, mustard, brown sugar, olive oil, onion--THAT'S IT) I made it happen. I was concerned mostly for the turkey. You could easily roast a chicken, but to me, Thanksgiving means turkey. It's not really Thanksgiving without it. And we got turkey. Gobble, gobble, y'all! I found that AND MORE! In retrospect, I would not have purchased the butter because I had some already, but I wanted more for this dinner. I would have purchased additional cans of green beans and a can of cream of mushroom soup to make a green bean casserole. That would have been $2.20 at most since I had an onion on my pantry list. Limit the number of grocery stores you visit. You want to spend more time with your family or cooking and less time shopping. Don't reinvent the wheel. 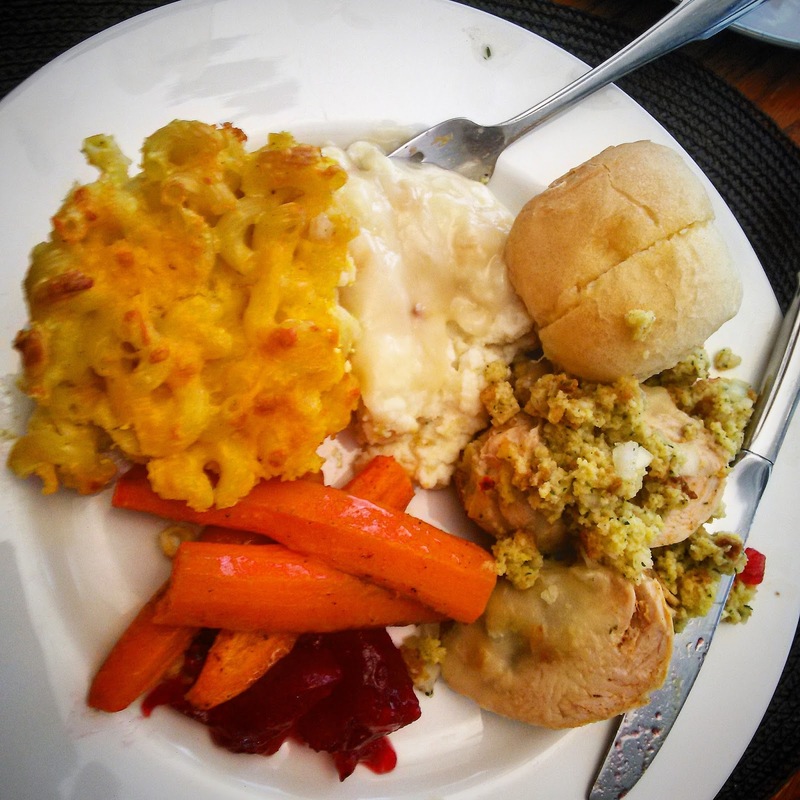 Don't try new recipes on Thanksgiving Day. If you're unsure of your cooking skills, start prepping the night before. Everything can be assembled the night before and put in the oven on Thanksgiving Day. Turkey: If you can find a 10-lb turkey for 56¢/lb or less, get it! Don't worry about creating a roulade. The average consumption per person is 1 to 1.5lbs. The turkey breast package came marinated and was only 2 lbs so to maximize the meat, I pounded it out thin and stuffed it with the cornbread stuffing, rolled it up and baked it off! Boom! Roulade! I'll post the recipe for it tomorrow. Dressing/Stuffing: on sale for $1 per box, moistened with chicken broth, I added fresh diced onion for a little crunch. You could do the same with celery or even toasted nuts. 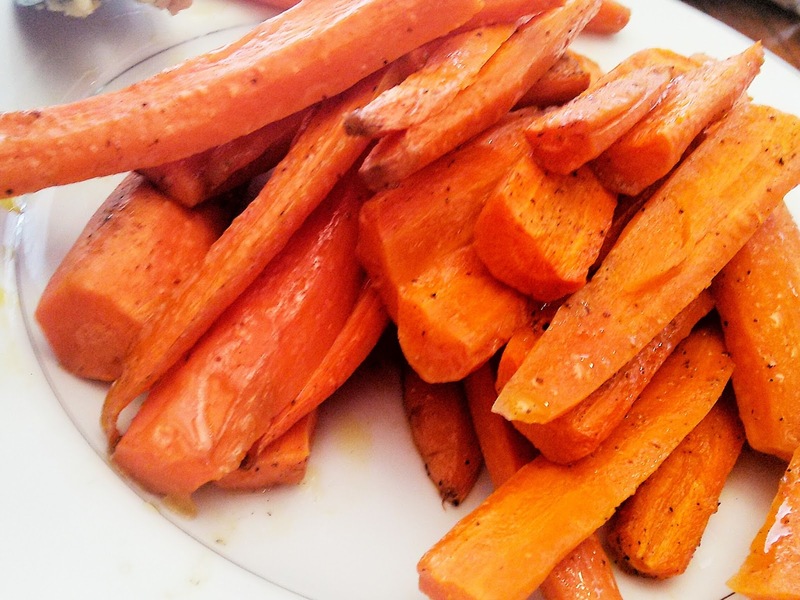 Carrots: 79¢ for 2lbs. Roasted simply with salt, pepper and olive oil for 30 minutes, this was my favorite part of the meal. And simplest. Gravy: Made from scratch using flour, chicken broth and a little caramelized onion. Macaroni and cheese: milk, cream cheese, eggs, sharp cheddar, macaroni, prepared mustard, salt and pepper makes up my family's famous macaroni and cheese. Well, it's famous in our house, anyway. Cranberry Sauce: only 89¢, I can't have Thanksgiving without the gelatinous wiggle and jiggle of canned cranberry sauce. That's all I really want. And I got it. For less than a dollar. I win. Rolls: I could have easily made some some yeast rolls with flour, yeast and butter, but 12 rolls for 99¢? Why not? 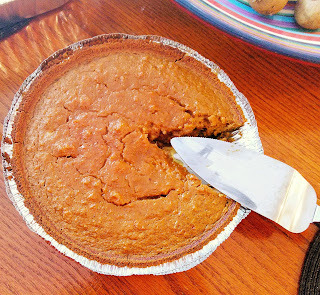 Sweet Potato Pie: mashing together sweet potatoes, brown sugar, milk, egg, pie spices and pouring it into an unconventional graham cracker crust, was one of the best decisions of the day. $3 pie, anyone? There's a food tax? Living in FL, I've never heard of a tax on groceries before! Tax or no, this is a fantastic meal! Great job! You are amazing, Nikki! These are all such great tips! I agree, planning is so important. Your meal looks delicious! Happy Thanksgiving! I really need to start shopping at Aldi! Your dinner is making me so hungry. I just love that plate of food. Great tips. Tasty Thanksgiving. WTG for keeping the prices down but the flavor high. Happy Thanksgiving! This is awesome! I'm really frugal so this post speaks to me. ;) And I love Aldi! The link to the TV show doesn't work, by the way. Whoa! 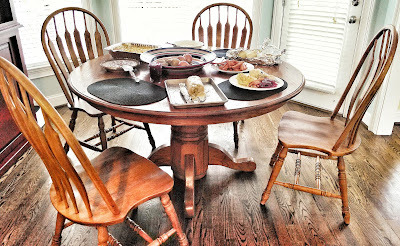 You made an entire feast for less than what a small turkey can cost this time of year. Go, YOU! The tips are especially helpful. Some fantastic tips - Nik - I knew you would meet that challenge head on and show them how it's done! Major kudos! I love your challenges and this one is so helpful! I've got to go check out Alidis! These are such great tips. I concur with not trying new recipes on holidays. It just ups the fear factor. You rock for making this all for a song. I'm so impressed. Plus it looks scrumptious. Thanks for the heads-up on the link, Erin!